FOLKLORDS is the sound of an outstanding group of New York improvisors (Kid Bliss, Owen Stewart-Robertson & Jason Nazary) performing six conceptual, visual & sonic landscapes. Dr. Thomas Stanley will deliver a recitation on his recently authored book, the Execution of Sun Ra, a reflection on the many lessons about culture, the individual, time and creativity attached to the work of the late space jazz avatar, Sun Ra. Flutist Douglas DeVries and pianist Yvonne Chen present diverse works by five composers: Seattle native Alexandra Bryant, Evan Fein, and newly commissioned works by Daniel Knaggs and Alishan Gezgin. The duo will be joined by Seattle-based soprano Shellie Traverse for a performance of Jake Heggie’s lauded song cycle, The Deepest Desire. Parnassus Project presents Ruminations, a concert of American nostalgia. Featuring works by John Adams, George Crumb, Osvaldo Golijov, and a premiere of a new work by local composer Cole Bratcher. Sound is a momentary ripple that disturbs the air and then just as quickly is gone. 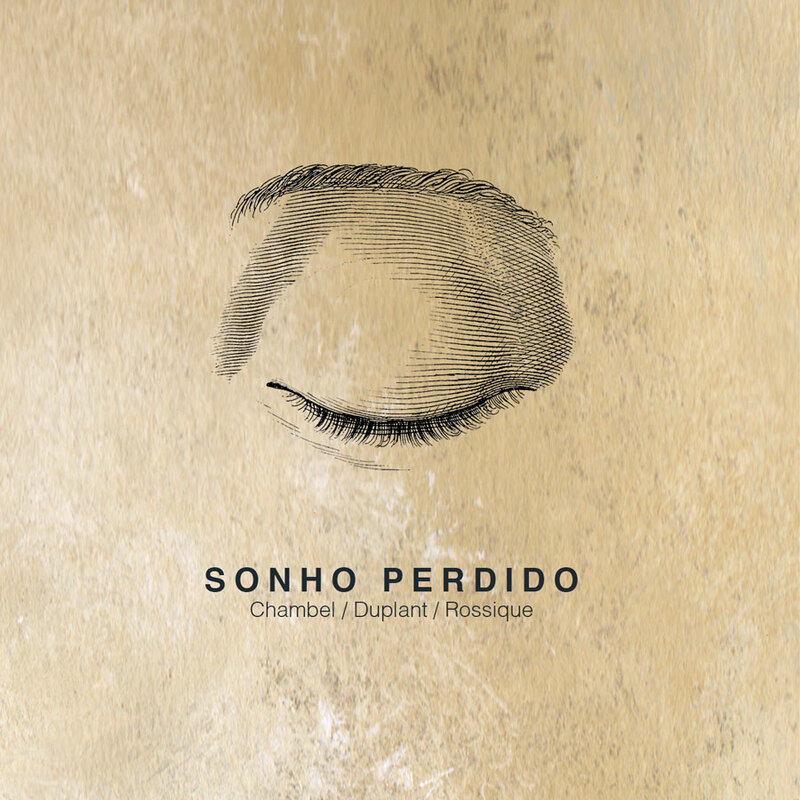 With Sonho Perdido, a slowly developing suite in four parts, Pedro Chambel (electronics), Bruno Duplant (electroacoustic devices) and Paco Rossique (piano, percussion and electroacoustic devices) take this fundamental observation as their starting point. The predominant mood is of ephemerality, of the presence of sound as being haunted by its impending absence. At the center of the suite are piano tones poised on the brink of a silence that itself is wrapped in a drifting electronic mantle. Rossique’s piano part seems to be an etude devoted to depicting sound envelopes—rather than melodies, there just is the immediate onset and long slow decay of a note into the unhurriedly modulating ether of Chambel and Duplant’s electronics. The music is accompanied by a liner note featuring Rossique’s long poem interweaving allusions to shadows and sound, which is quite nicely in the spirit of the music. Update: Ian William Craig will not be performing. An evening with three remarkable musicians engaged in strange permutations of the song form. Canadian composer/performer Ian William Craig released a record last fall (A Turn of Breath) that somehow grabbed the attention of the mainstream press, garnering a place on Ben Ratliff’s New York Times’ Top 10 Albums of 2014, Rolling Stone’s 20 Best Avant Albums of 2014, The Guardian’s 101 Strangest Albums on Spotify, the Boston Globe’s “one of the year’s most magical records”…you get the idea. Ora Clementi is the pen name of Canadian sound artist and improvisor crys cole and Australian performer and composer James Rushford. crys has previously collaborated with Keith Rowe and Oren Ambarchi; James worked alongside Joe Talia on the highly acclaimed ‘Manhunter’ LP (Kye). The duo’s new hermetic world of sound, song and speech can be found on “Cover You Will Softer Me” (Penultimate Press). Employing farfisa, contact mics, percussion, viola, recordings of James’ pet chickens, ocarinas, piano and miscellaneous junk ‘Cover you will softer me’ slides from the sublime to the startling where individual elements delicately fold and fall amongst an unnerving tableaux of failed lip readings, haunted hiss, piano motifs and glistening debris.